Fort Clatsop was the encampment of the Lewis and Clark Expedition near the mouth of the Columbia River during the winter of 1805-1806. Located approximately 5 miles southwest of Astoria, the fort was the last encampment of the Corps of Discovery before embarking on their return trip east to St. Louis. A replica of the fort was constructed for the sesquicentennial in 1955 and lasted for fifty years. 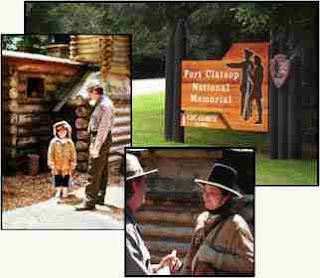 In 2005 a fire severely damaged the fort and it was reconstructed in 2006, using plans notated by Captain William Clark. The original camp site was selected by Captain Lewis and construction took place over the month of December, with the expedition moving in by Christmas Day 1805. They remained at the fort for three months, until March 23, 1806, when they departed on their return trip home. 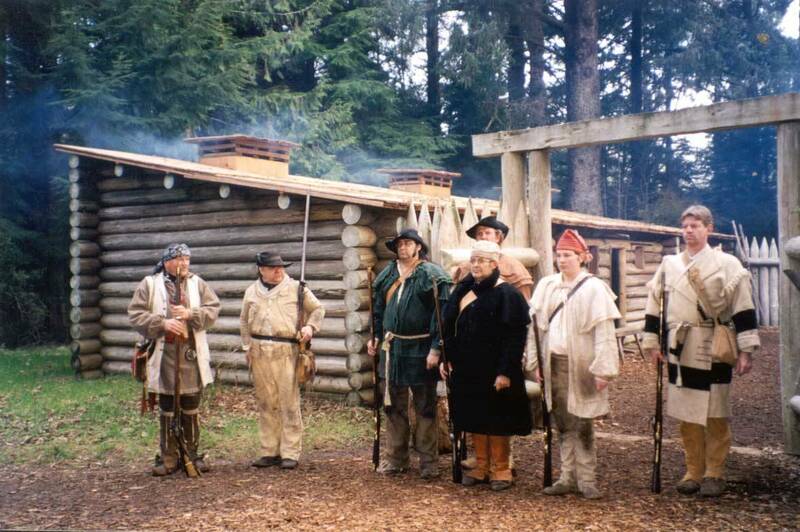 The center features ranger-led programs, costumed rangers in the fort (summer months) and trailheads for the Fort To Sea Trail and Netul River Trail as well as restrooms and a picnic area. Once the fort was built, the Corps was able to explore the area which took them to Sunset Beach and Seaside. A 6.5-mile trail now runs much of the same forest, fields and dunes that the Corps traveled. The Fort To Sea Trail wends its way through the woods south of Fort Clatsop to Sunset Beach on the Pacific Ocean, covering land that once was home to the Clatsop Indians who helped the Corps. 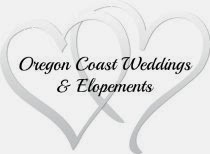 From our blog series "101 Things To Do On The Oregon Coast".